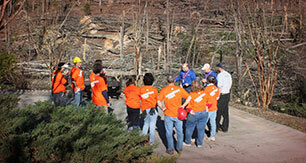 In 2009 a small team from the United States came to Australia during the Victoria bush fires. Speaking to the local church and residents it was clear that there was a need for Pastoral Care, so plans were initiated to expand the Rapid Response Team ministry to Australia and New Zealand. Since that time we have seen an escalation of natural disasters such as the Queensland, New South Wales and Victoria Floods and the North Queensland cyclone, not to mention the Christchurch earthquake. 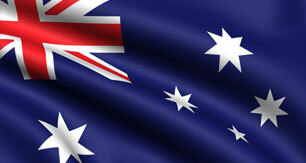 In July 2011 the Rapid Response Team ministry was established in Australia and New Zealand. 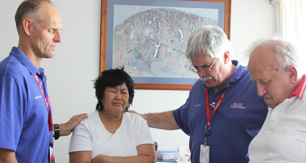 Stories and News about Rapid Response Team Australia & New Zealand deployments and chaplains. 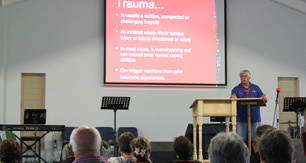 Help Australia & New Zealand chaplains get trained and deployed to crisis situations.